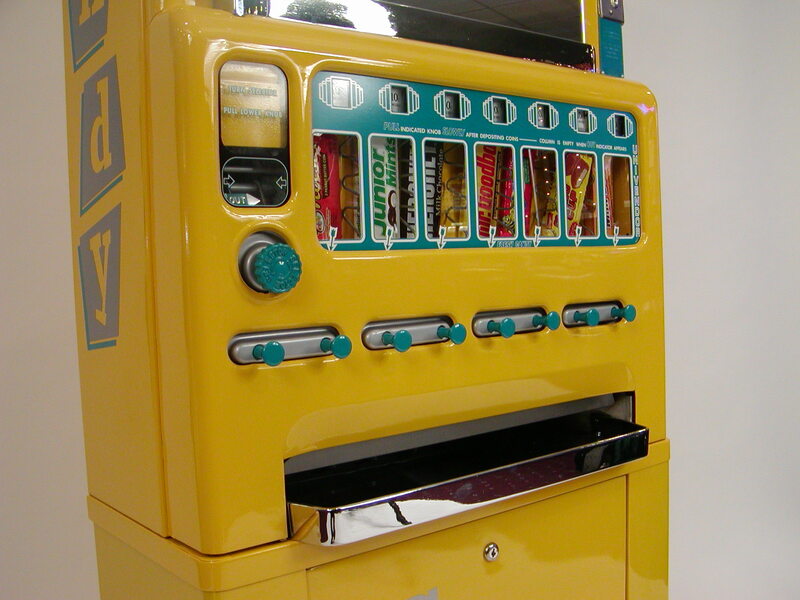 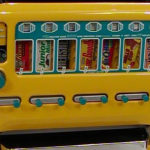 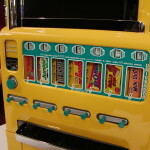 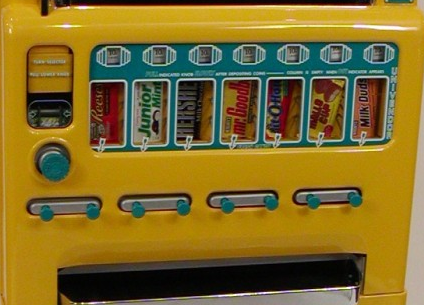 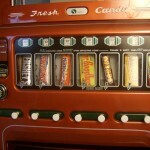 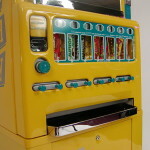 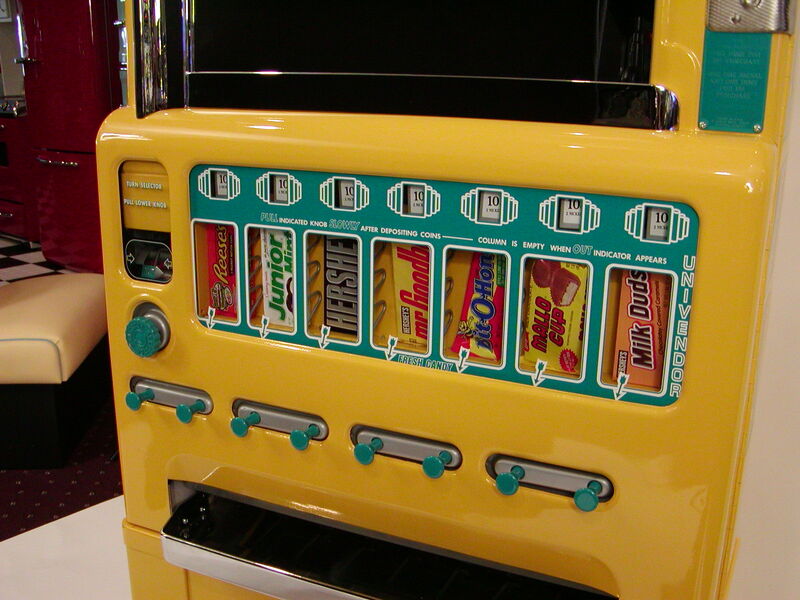 This Machine Is Very Similar To The 180 But Has The Great Feature Of Vending Gum Or Lifesavers. 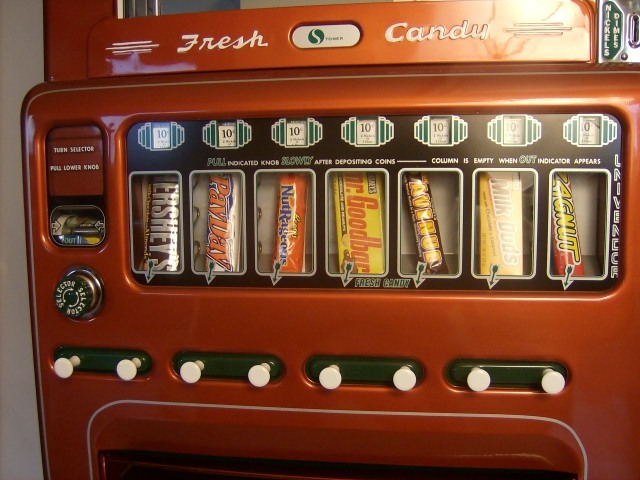 Here you can see the vintage Stoner 180 With Gum Selector. 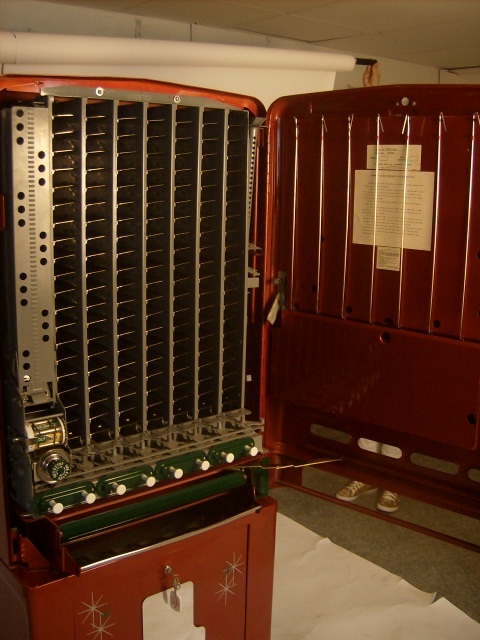 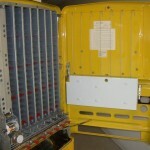 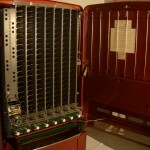 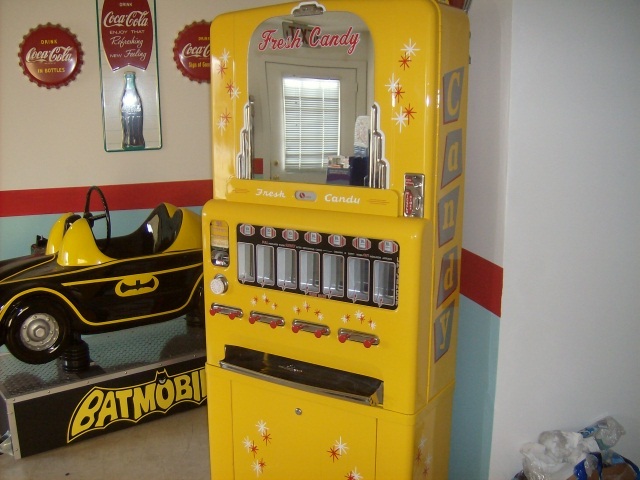 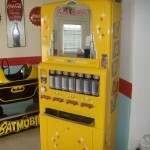 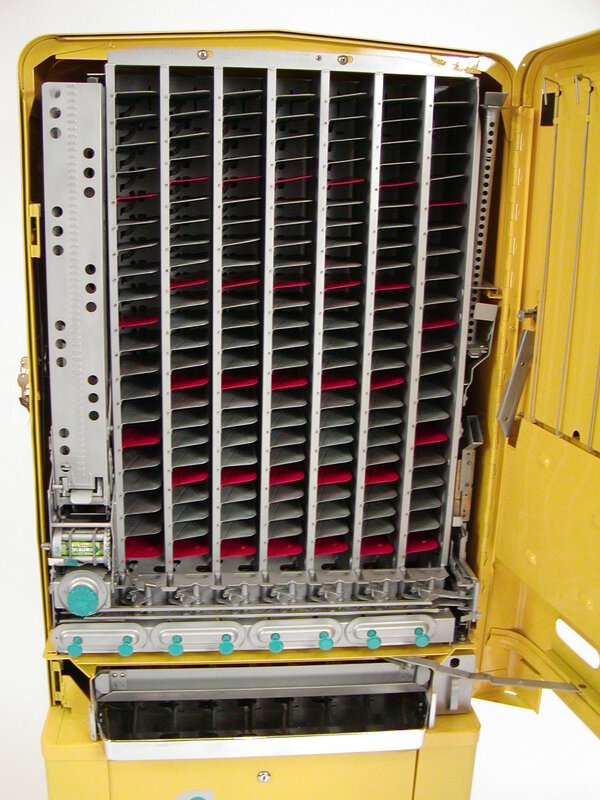 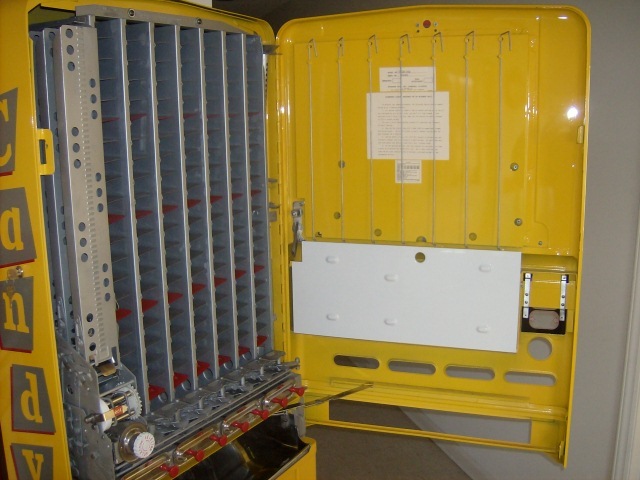 We restore these machines in just about any color you can think of. 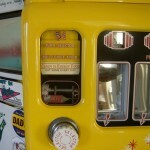 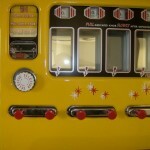 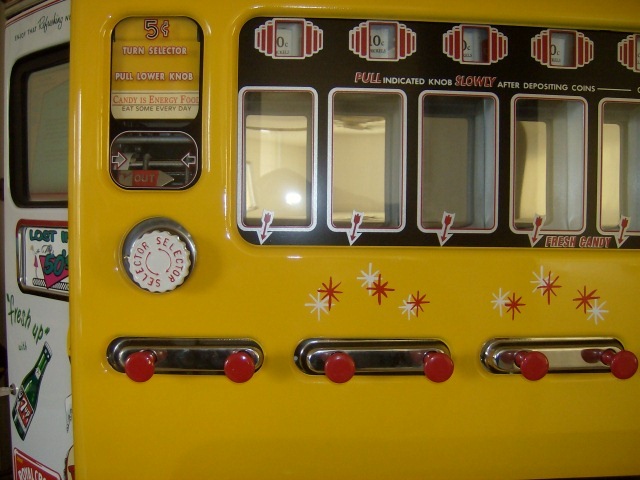 We also carry a full selection of Stoner Candy Machine parts so you can do you own personal restoration. 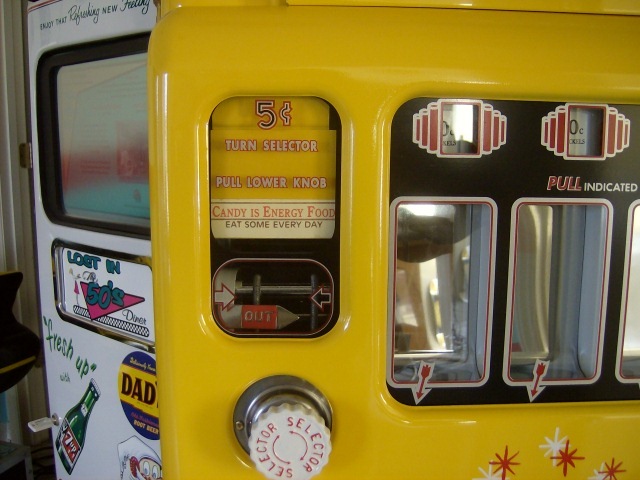 These machines were produced throughout the 50’s and 60’s, and this one is bit harder to find than the regular Stoner 180’s.